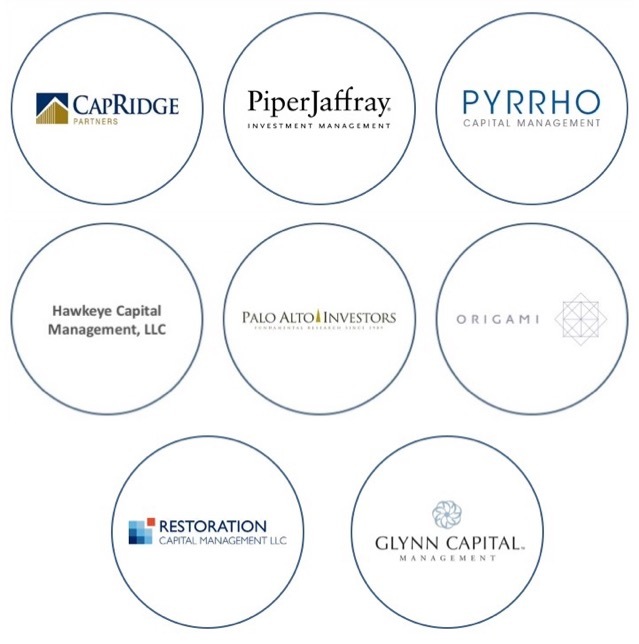 At MMX, we have come to appreciate how fortunate we are to work with such a talented and diverse group of outstanding hedge fund, private equity, private real estate and related alternative investment managers. Our goal has always been to offer a specialized model and endeavor to provide our experience and expertise in capital raising services to a core group of partners/managers in a high touch fashion. We have spent the last five years working diligently within the Institutional, Consultant, Endowment, Foundation and Family Office community to re brand our form of capital raising/partnership/business development. Drawing upon our 60 plus years of growing alternative business platforms, we tailor our services for each manager we work with to provide a more comprehensive business development function. We are always looking for high quality teams that are in need of our business development skills and are keen to partner with a specialized team to help them advance their business. Given our success of working with clients to achieve their goals and our internal growth we are looking for a few key managers to add in 2017/2018 and beyond. As an Advisor and Outsourced Chief Marketing Partner, we look to establish exclusive relationships with alternative mangers that offer best in class capabilities, repeatable investment strategies, strong track records, proper alignments of interest, and have institutional quality teams. These are groups with strong pedigrees and differentiated investment approaches which you and we would feel comfortable investing in. From 2010 to 2017, MMX has been a key business development advisor to a diverse group of alternative investment managers. Please contact us for more information around our completed fundraises, our placement process, and our extensive investor network.